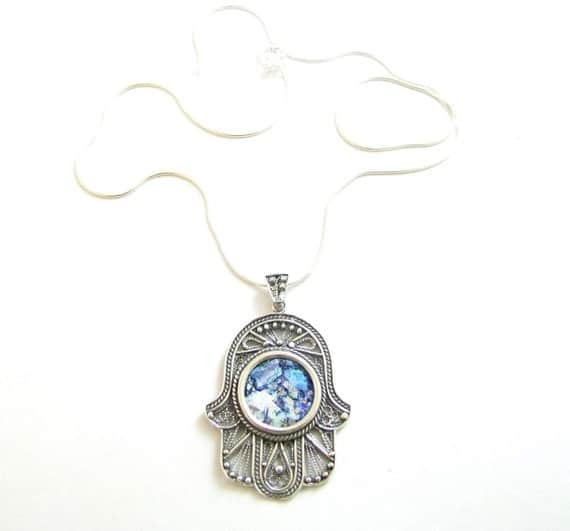 Amazing sterling silver pendant with 16.5"" silver chain, an artisan filigree traditional Yemenite workmanship set with a roman glass fragment with beautiful patina. 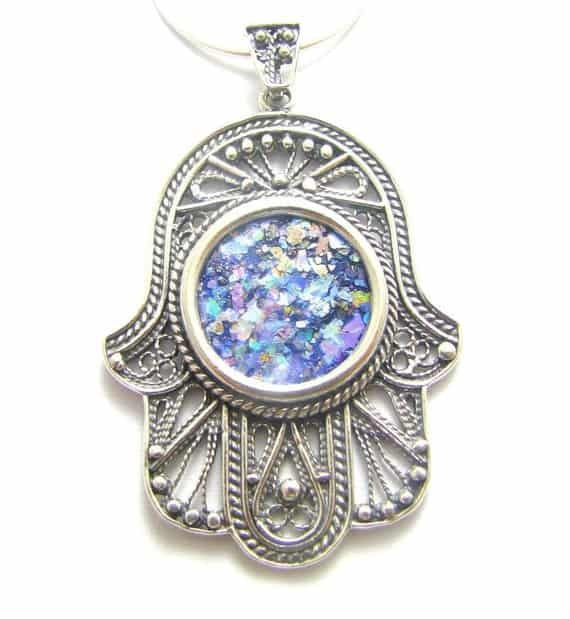 925 Sterling Silver Roman Glass Filigree Hamsa Pendant Necklace Amazing sterling silver pendant with 16.5"" silver chain is an artisan filigree. 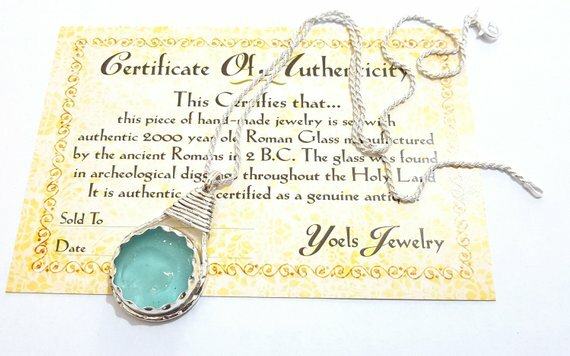 Its traditional Yemenite workmanship set with a roman glass fragment gives a beautiful patina. 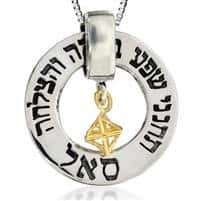 This is one of the kind that is a unique sterling silver pendant. Made by the cutting of the ancient Roman glass made in Holy land, it has been set into attractive oval frame. The Hamsa symbol is one of the ancient symbols. It is for the protection against negative energy of the Evil eye. It shows the symbol of luck and protection. This makes it popular all over the world. Before 300 decades, in the Roman countries, the strong belief about the evil eye prevailed. When you tend to wear jewelry for protecting against the evil eye, you can restrain from its evil force, The evil eye in modern life is one of the powerful symbolic image. It is famous in jewellery and design. This jewellery is something which gives a powerful potency. In Turkey too, the Evil eye has a deep symbolism in their culture. In this jewellery Roman Glass comes in hue of green and blue. Roman Glass, the material used to make this necklace is wonderful. The discovered rare material was around the Holy land.This Glass shows the wealthiness and royalty of the person. But it’s quite common in Roman Empire. Israel is one of the few place in the world where the geological condition satisfies. It is suitable for formation of the Roman Glass. The buried glass absorbs minerals from the surrounding of the soil over time. This is a great and best thing that you can gift someone whom you love. 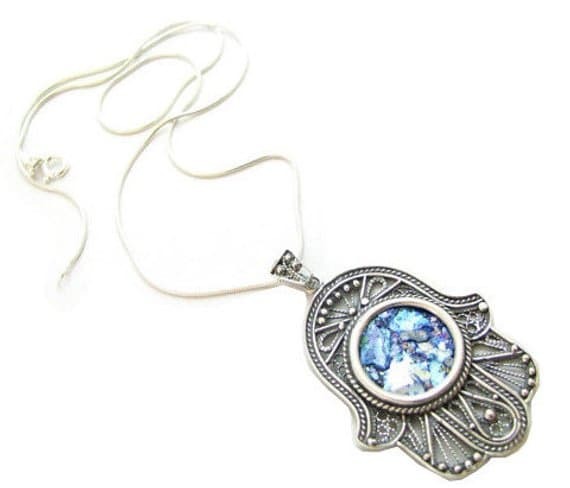 Amazing sterling silver pendant with 16.5″” silver chain, an artisan filigree traditional Yemenite workmanship set with a roman glass fragment with beautiful patina. 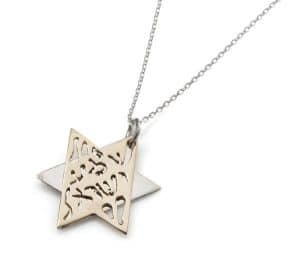 Amazing sterling silver pendant with 16.5″” silver chain is an artisan filigree. Its traditional Yemenite workmanship set with a roman glass fragment gives a beautiful patina. 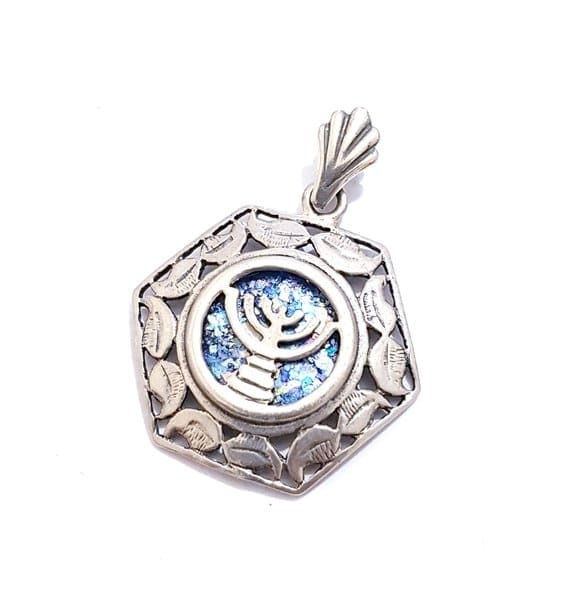 This is one of the kind that is a unique sterling silver pendant. Made by the cutting of the ancient Roman glass made in Holy land, it has been set into attractive oval frame. 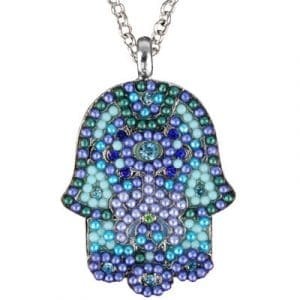 The Hamsa symbol is one of the ancient symbols. 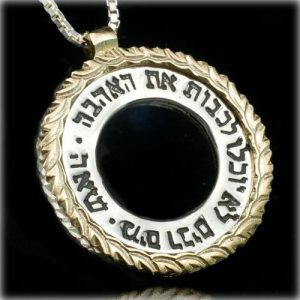 It is for the protection against negative energy of the Evil eye. It shows the symbol of luck and protection. This makes it popular all over the world. The evil eye in modern life is one of the powerful symbolic image. It is famous in jewellery and design. 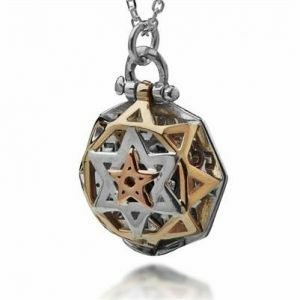 This jewellery is something which gives a powerful potency. In Turkey too, the Evil eye has a deep symbolism in their culture. In this jewellery Roman Glass comes in hue of green and blue. Roman Glass, the material used to make this necklace is wonderful. The discovered rare material was around the Holy land.This Glass shows the wealthiness and royalty of the person. But it’s quite common in Roman Empire. Israel is one of the few place in the world where the geological condition satisfies. It is suitable for formation of the Roman Glass. The buried glass absorbs minerals from the surrounding of the soil over time. This is a great and best thing that you can gift someone whom you love.